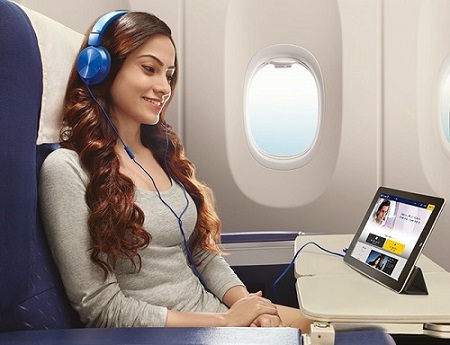 JetAirways - India’s leading premiere International airlines continues to be the fastest growing airlines connecting to 22 international destinations as well as operating flights to and from 51 domestic destinations. 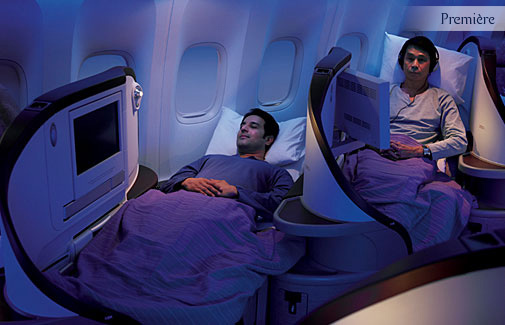 JetAirways offers connectivity from Singapore, Bangkok, Saigon, and Hong Kong to India and beyond into the Gulf & Middle East, Europe, North America and Canada. 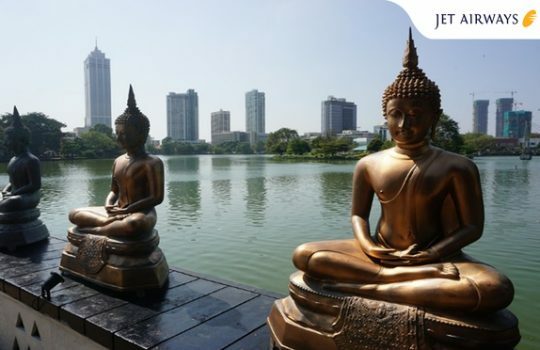 Interline agreements between Malaysia Airlines, Singapore Airlines, Thai International, Jet Star (among others) provide good flexibility to connect to any of the gateways out of Malaysia. 9W codeshare relationships with Malaysia Airlines offers direct connectivity to domestic India. Jet Airways operates a fleet of 97 aircrafts, which includes 10 Boeing 777-300 ER, 12 Airbus A330-200, 55 next generations Boeing 737-700/800/900, and 20 modern ATR 72-500 turboprop aircraft. With an average fleet age of 5.53 years, the airline has one of the youngest aircrafts in the world. 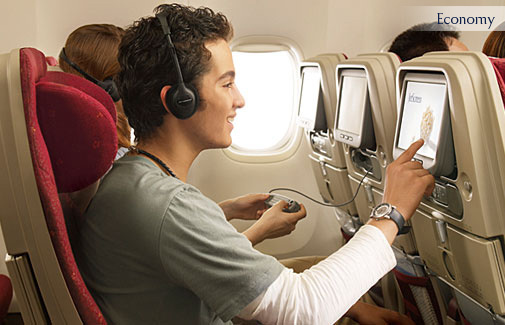 JetAirways offers seamless, consistent, and high-quality journeys at all touch points on all domestic flights. 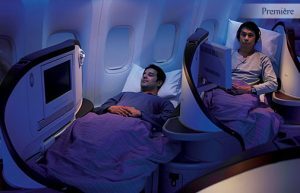 Our two-class full service product offers a complimentary onboard dining experience—even in Economy—at competitive fares along our wide network. 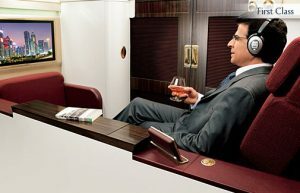 JetPrivilege, our award-winning global reward program, offers opportunities to earn JPMiles on Jet Airways and Jet Airways codeshare flights, as well as the services of our Programme Partners. 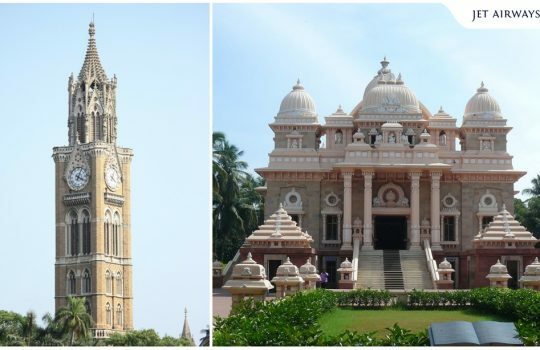 Mumbai to Chennai with Jet Airways ! 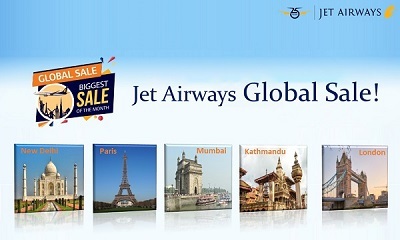 Jet Airways Global Sale up to 50%! There are currently no downloads available for Jet Airways products. 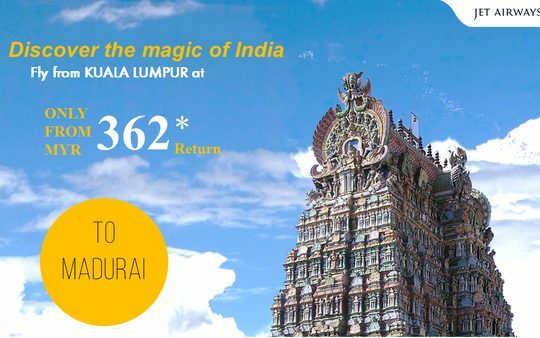 Jet Airways: Discover the magic of India !